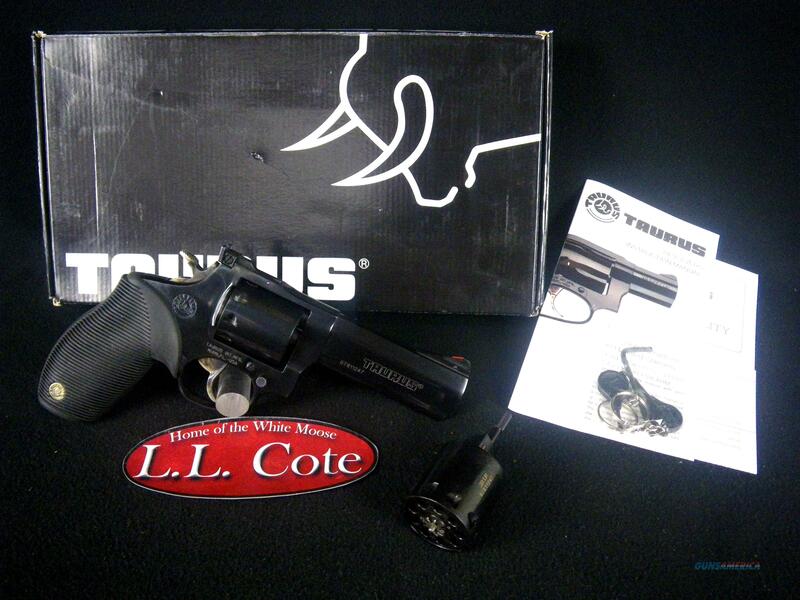 Description: You are bidding on a Taurus 992B4 Revolver in 22mag/22lr with a 4" barrel. The Most Versatile Tracker Ever No other revolver in its class comes close to matching the versatility of the new Tracker 992. It easily transforms from .22 LR to .22 Magnum in seconds with its breakthrough removable cylinder. It’s everything you could ever want for plinking, target practice or varmint hunting with these popular and affordable ammunition choices! Displayed images are stock photos. Any questions please feel free to ask (our phone number is in the additional information tab above).